Home » Blog » Acequia Funding Opportunity: Deadline Extended! The New Mexico Interstate Stream Commission (ISC) received a Capital Outlay Appropriation from the Legislature in the 2014 Regular Session to plan, design, renovate, construct and equip improvements to acequias statewide (Laws of 2014, Chapter 66, Section 37, Item 2). The ISC has approved $1,700,000 to be utilized for construction of shovel-ready projects. 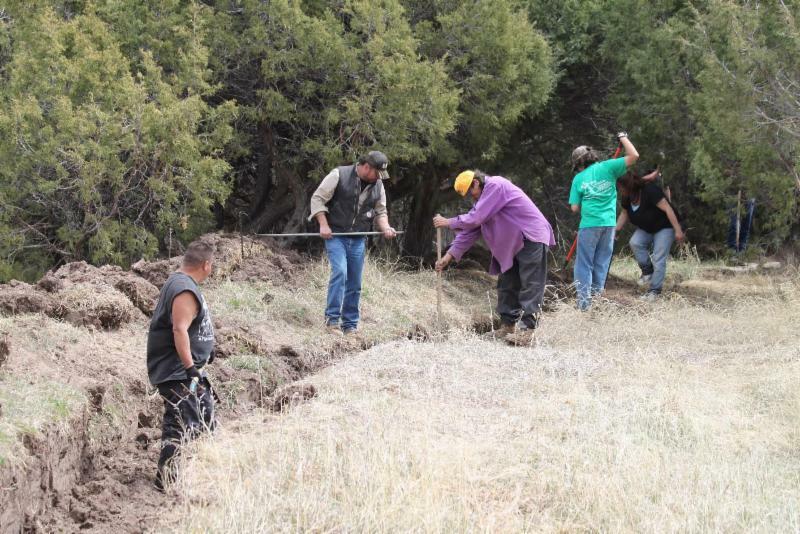 Each acequia may request a maximum of $150,000 for a project. Shovel-ready projects are projects that designs have been completed for and all applicable easements/permits obtained. Projects can be combined with ISC 90/10 Grant Program, Natural Resources Conservation Service (NRCS) Environmental Quality Incentives Program (EQIP), New Mexico Association of Conservation Districts (NMACD) Regional Conservation Partnership Program (RCPP), or other funds to complete projects of a larger size. All applications received will be ranked and funds distributed to the highest overall ranking score working down the list until all funds are exhausted. Funding is available to all acequias and community ditches, as defined by state statute, for infrastructure improvements. This funding opportunity is made available to all acequias with shovel-ready projects with completed designs. A maximum of $150,000 is available per acequia for the construction of a project. This funding request can be combined with other secured funding to complete projects of a larger size. Other funding sources could be NRCS EQIP funds, ISC 90/10 Program funds, NMACD RCPP funds, etc. Applications received after the deadline will not be accepted and incomplete applications or applications without all required exhibits attached will be rejected.